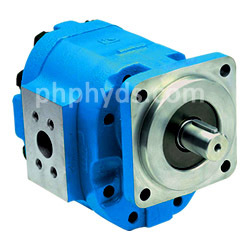 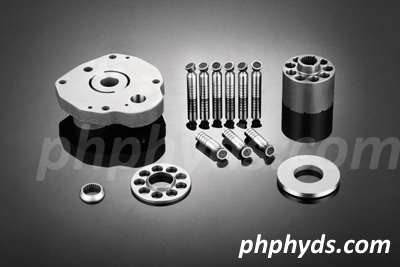 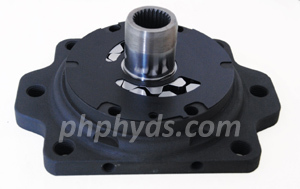 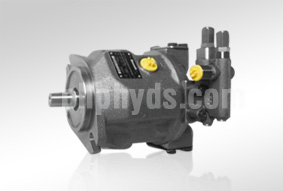 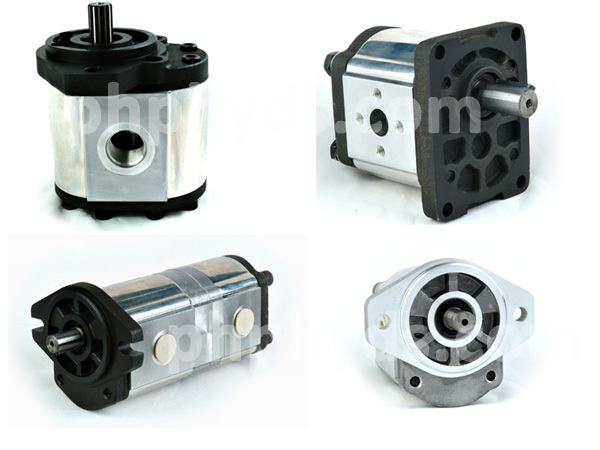 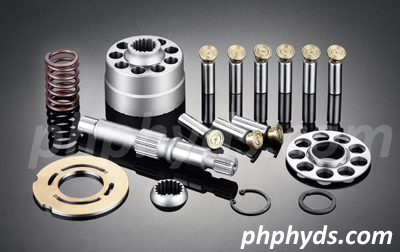 PHP's goal is to consistently provide you with excellent quality hydraulic pumps, motors and replacement parts, delivered when you need them and at the most competitive prices. 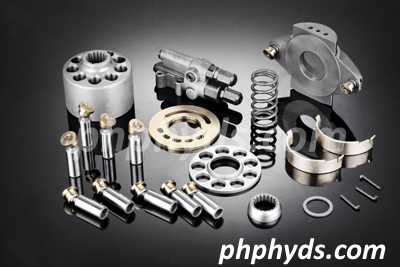 10 Years Experience, 173 Staffs, 15 Technicians, 20 Sales Engineers. 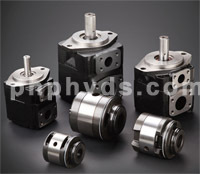 2 Manufacture Bases, 12 Sets of CNC Machines, 30 Sets of NC Machines, 11 Sets of Grindering Machines. 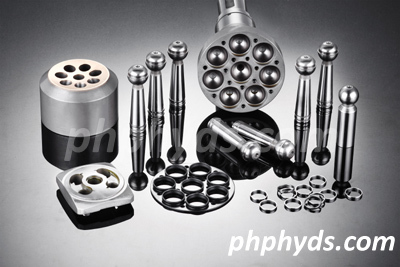 15 Patent Certificates, 400 Sets of Special Toolings and Moulds, 2 Special Labs. 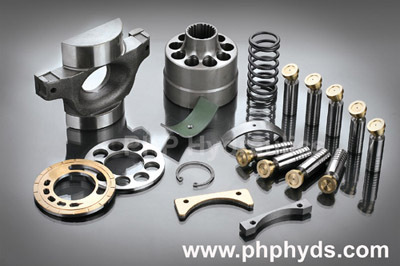 3 Sets of Test Desks, 2 Coordinate Measuring Machines, 300 Sets of Air Guages, 2 Heat-Treatment Workshops. 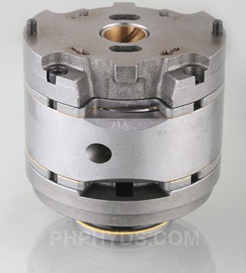 Steel piston shoe for heavy machines.